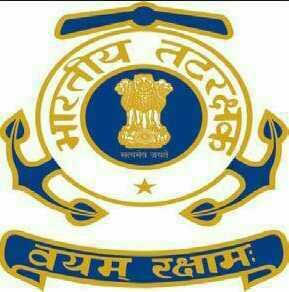 Coast Guard Region (NW) Gandhinagar Recruitment 2016 for Electrical Fitter &Driver VacancyPosts detailsElectrical Fitter: 2 PostsMetric pass or equivalent. Co your Apprenticeship under App act 1961 or wellknown workshop.Motor Transport Driver:01 PostMetric pass or equivalent. heavy & light motor-vehicle licenseTotal No. of Posts : 02 PostsAge Limit :Between 18 years to 27 yeaPay Scale : Rs. 5200-20200/- + Grade Pay Rs. 1900/-Selection Process :Candidates will be selected based on interview. → GANDHINAGAR--Send your application to given address :The Commander, Headquarters, Coast Guard Region (North-West), Post Box Number: 09, Sector – 11, Gandhinagar – 382010.